In addition to the below flooring, we also do carpet flooring. Please call or visit our showroom to see our full range. Engineered wood flooring consists of a real wood veneer top layer that provides the look and finish of the floor, bonded to multiple plywood backing layers which add strength and stability. Engineered wood floors are generally more stable than solid wood floors, are indistinguishable from solid once laid, and are easier to lay for the average DIY person. We stock a wide variety of species from the most popular engineered oak wood flooring, through to walnut engineered wood flooring and maple engineered wood flooring. Solid wood flooring is created, as the name suggests, from a solid piece of timber that is cut from a tree, milled and kiln dried and then finished in one of a variety of ways. Solid wood is considered the premium choice of real wood floors, and although more sensitive to moisture and temperature levels, if laid correctly will last for hundreds of years. Solid oak wood flooring is the most popular species we sell but we also stock a wide range of others including maple solid wood flooring and walnut solid wood flooring. 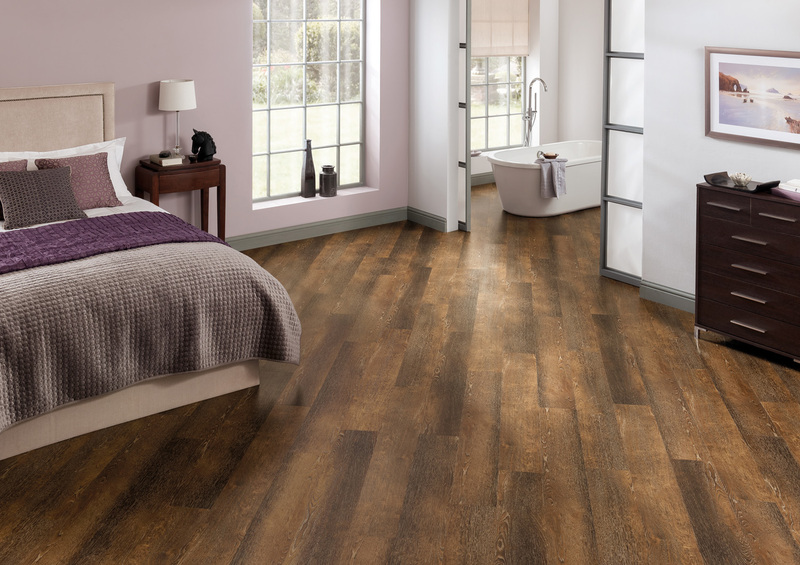 Laminate flooring looks like wood flooring but is in fact made from a type of fibre board topped with a photo of wood and a protective wear layer. It is a great budget alternative to real wood, offering easy installation, good durability and hard to beat value for money. 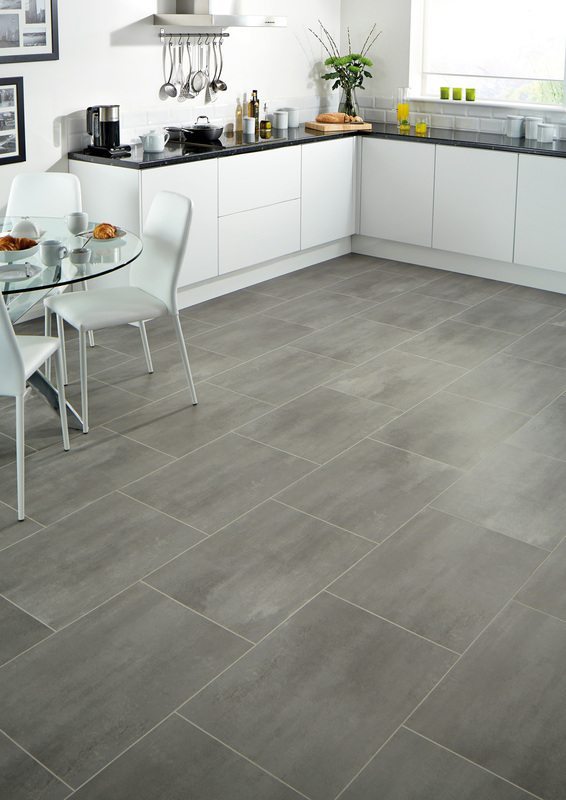 As well as the obvious wood effects such as oak effect laminate flooring, walnut effect laminate flooring and beech effect laminate flooring, we also have some less obvious choices available, including white laminate flooring, black laminate flooring, and tile effect laminate flooring, which offers a convincing but warmer alternative to real tiles for kitchens and bathrooms. At Diverse Flooring we sell a wide range of Quickstep laminate floors and are an authorised internet retailer for V4 laminate flooring. Diverse Flooring offer a surveying and quotation service FREE of charge.